Our range includes a desktop cabinet that can be linked together and a free standing stackable metal paraffin block storage cabinet with 14 drawers. The metal cabinets range includes a slide cabinet. 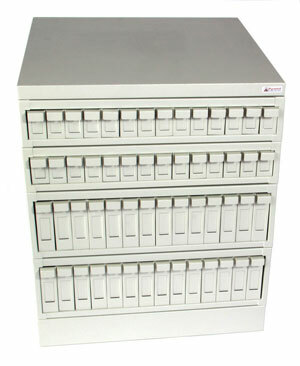 Stackable Paraffin Block and Microscope Slide Storage Cabinets. 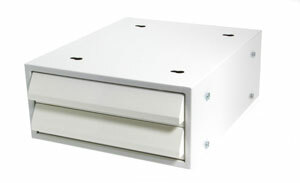 Metal cabinets designed to be stackable. All units can be purchased separately. All units designed to stack together. 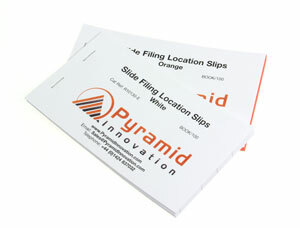 Detailed coloured slips for the replacement of removed slides or blocks.